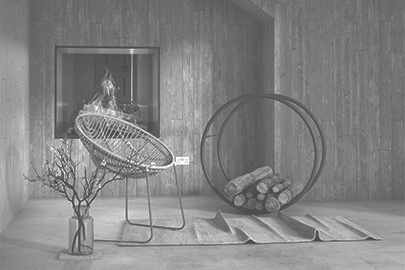 SPACES is Creative Frenzy’s CGI interior design service. 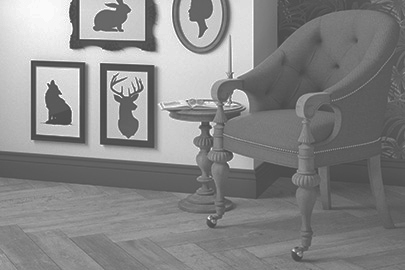 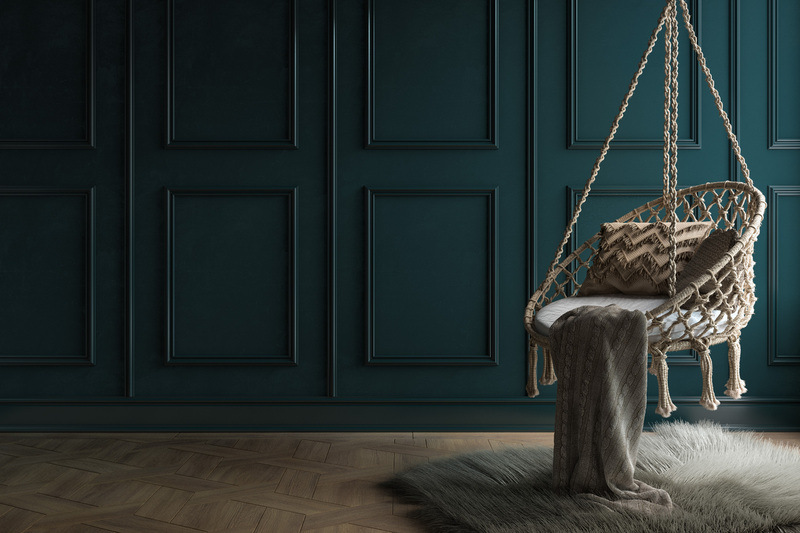 Working alongside our in-house stylist, our team of 3D artists create bespoke, on-trend roomsets to fit your needs. 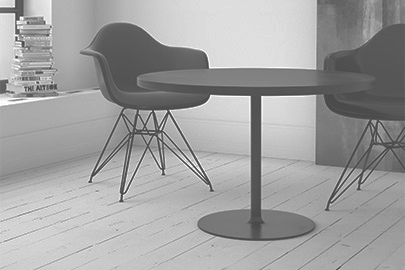 We’re a CGI design studio who specialise in digital flooring and providing excellent service to our clients.